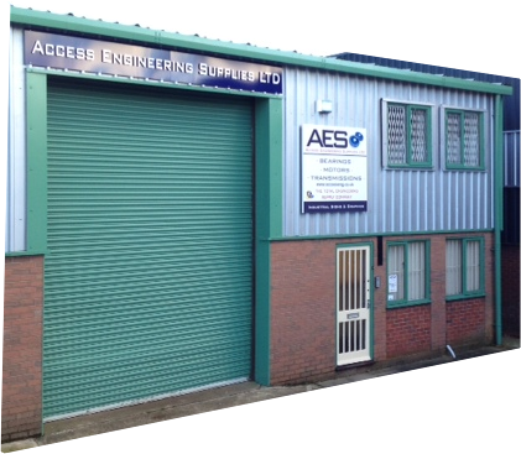 Since our formation Access Engineering Supplies have grown exponentially year on year to become a leading supplier of industrial consumables. With a wealth of trade knowledge Access can offer expertise and experience to deliver excellent customer support. Our philosophy is to offer a first class service over a broad range of products and services. A continued commitment to expanding our products and services, with an aim to provide the very best total engineering supply solution to industry. 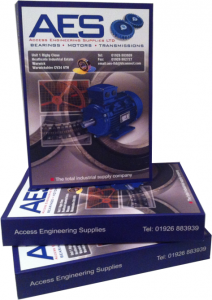 Please call 01926 883939 or email for a free extensive catalogue.